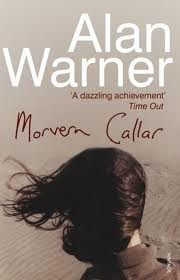 This books moves so well as we’re taken on Morvern’s aimless journey through life. I had to be careful for a long time after reading this, as Warner’s writing style had such an influence on how the words were coming together in my mind. I loved it, from excellent start to solid finish.